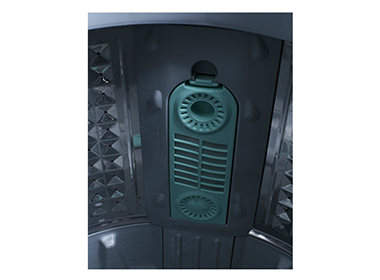 It prevents the rapid closure of the washing machine lid. 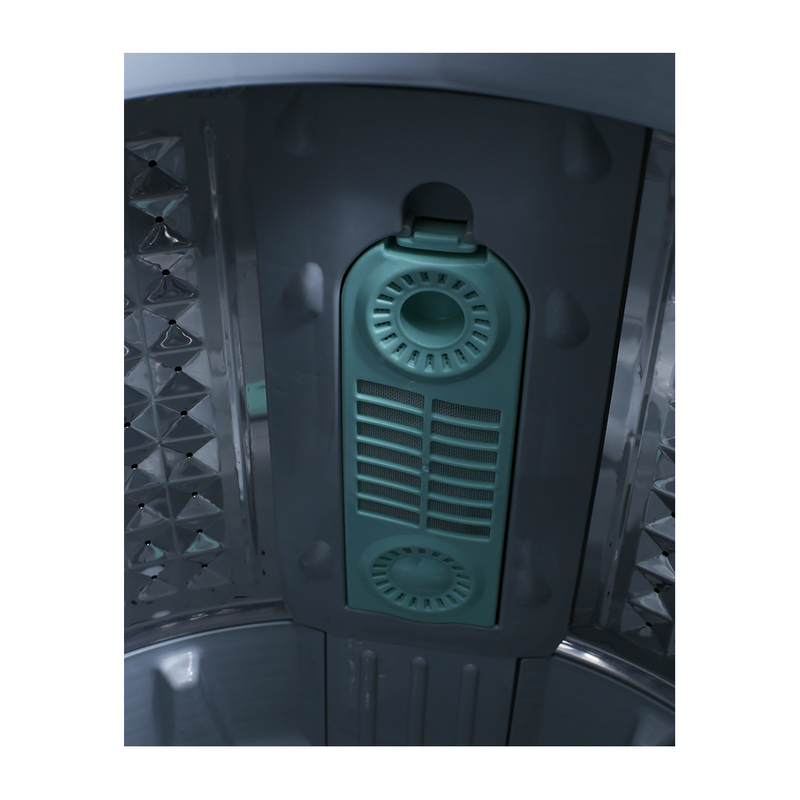 Thus protects your hand and minimise noise by absorbing energy. 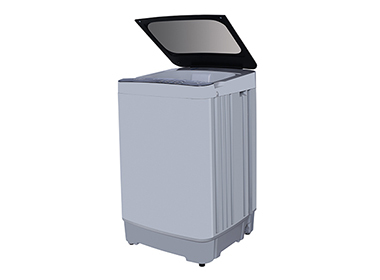 It can work when angle is over 30 degree compare with other 40 degree. 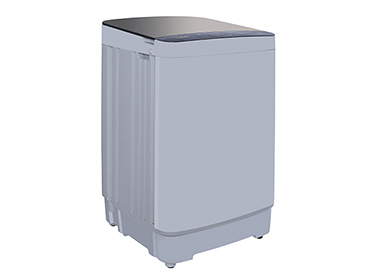 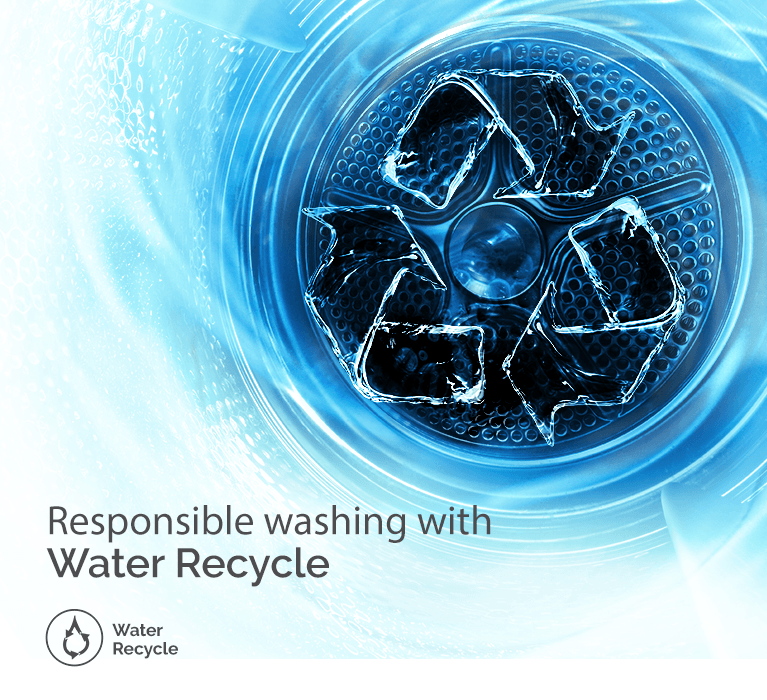 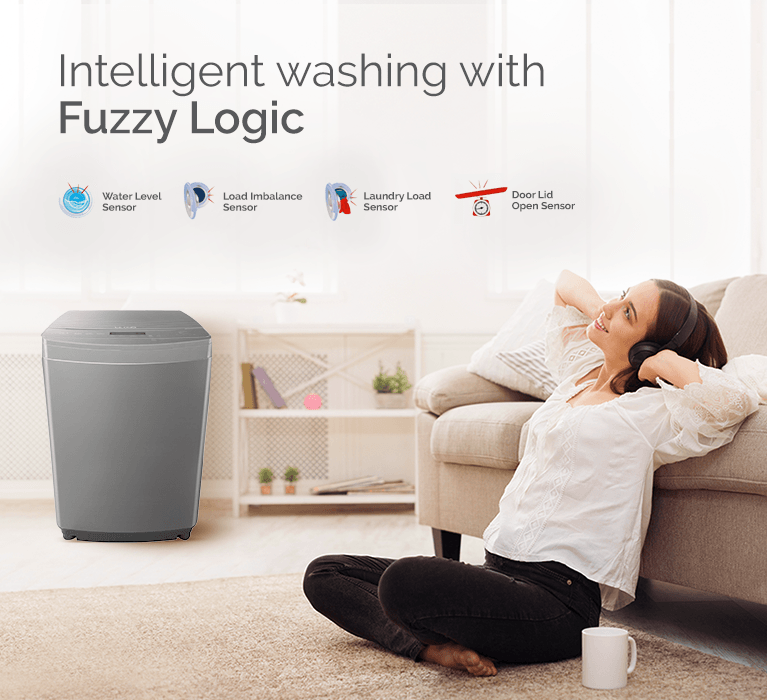 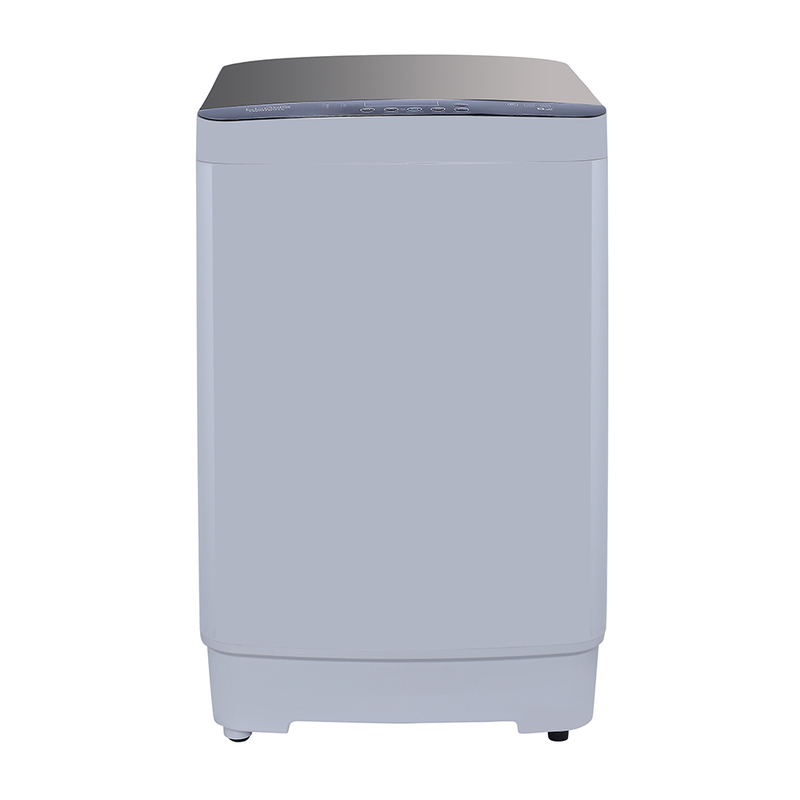 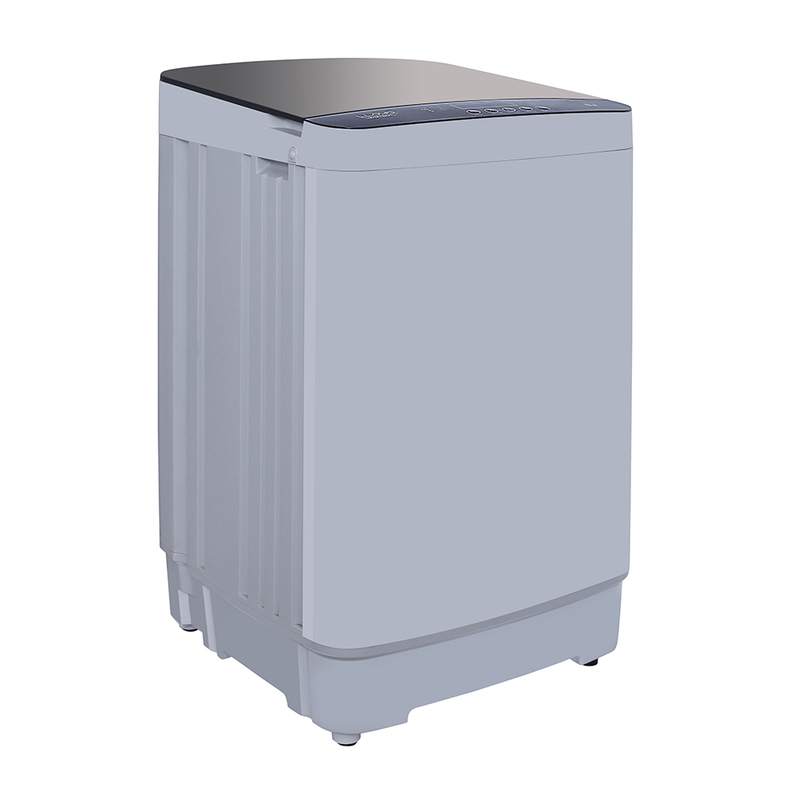 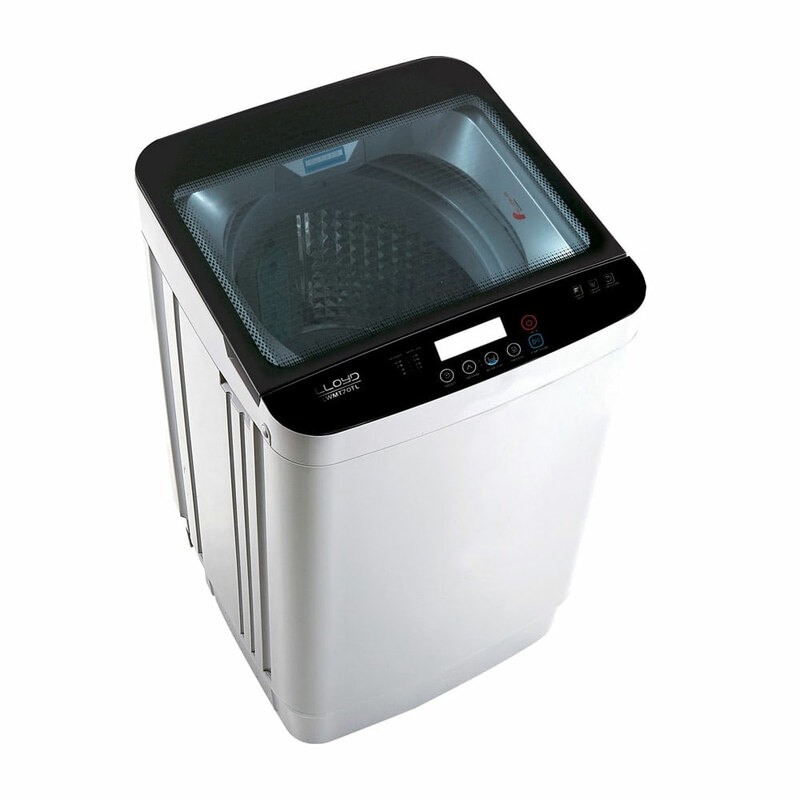 Fuzzy Logic is an intelligent feature that constantly adjusts washing conditions by monitoring the water level, laundry weight, load imbalance, and door lid opening. 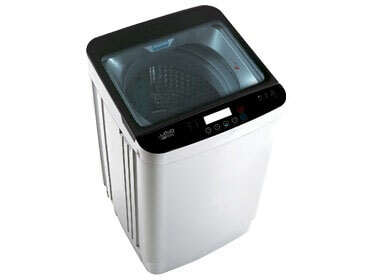 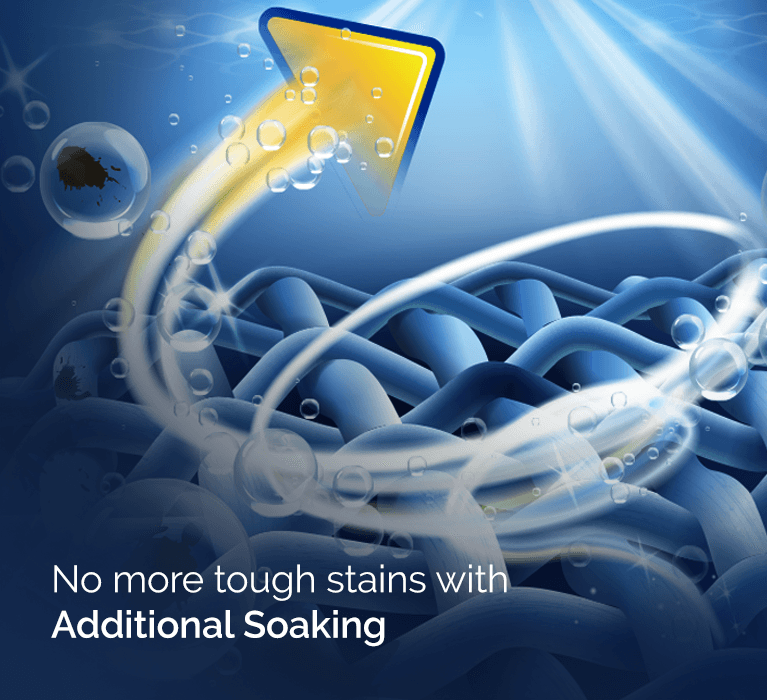 It prevents machine damage, and minimizes the consumption of electricity, detergent, and water. 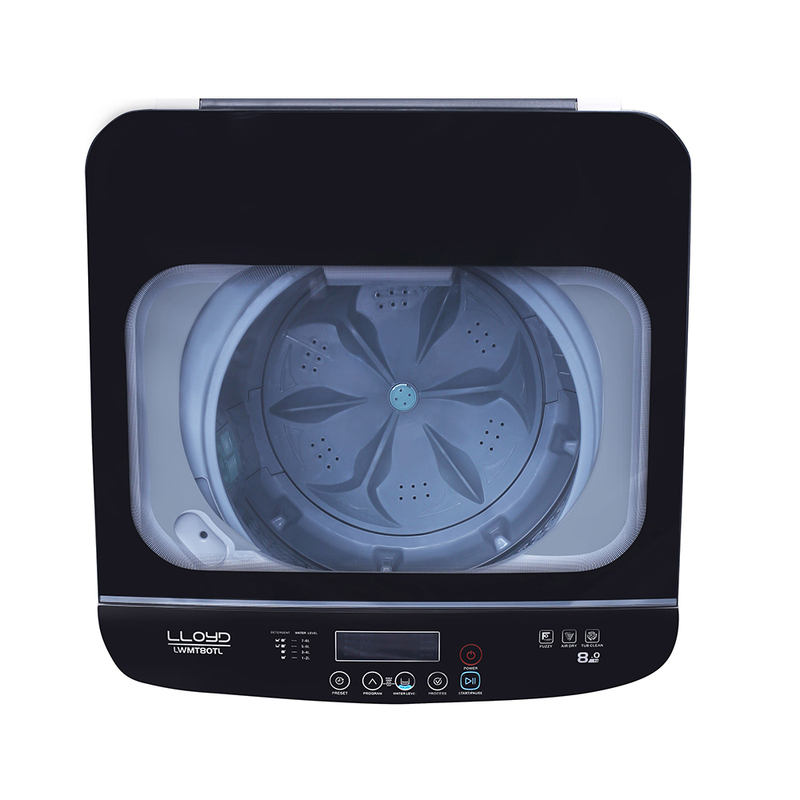 On the press of a single button, the Tub Clean feature cleans your tub automatically removing dirt and other residues after a washing cycle. 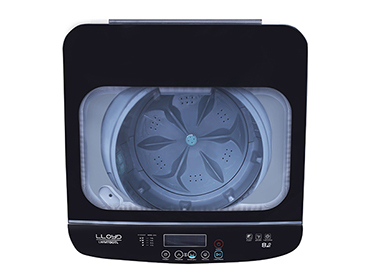 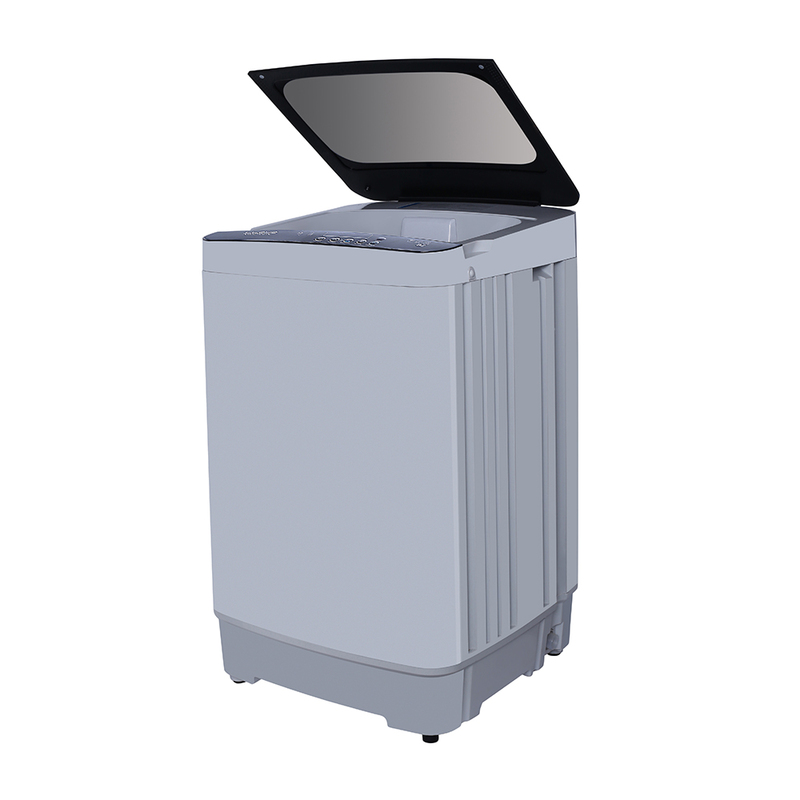 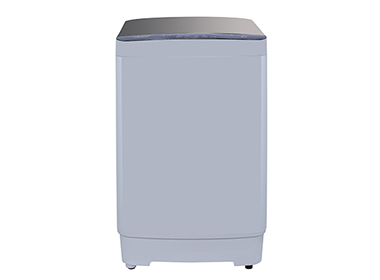 It prevents the formation of bacteria and fungus inside the drum and keeps it odour-free.